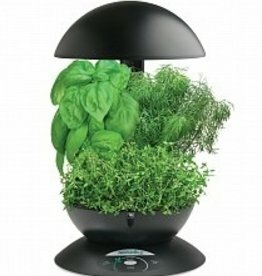 The RainForest 36 is ideal for small projects in limited space. 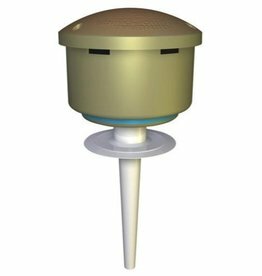 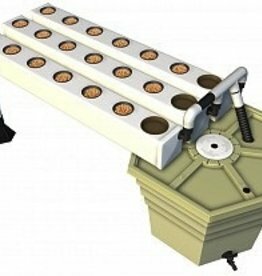 A submerged pump circulates and aerates the nutrient solution. 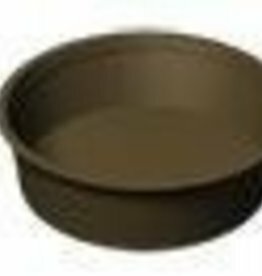 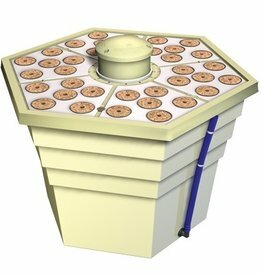 This System's size is 12" circular. 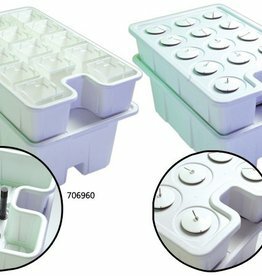 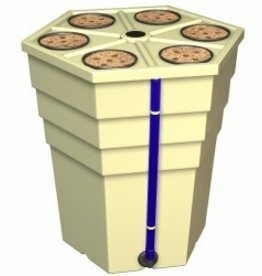 Includes Gourmet Herb & HydroPack Bonus Grow Anything Kit - available only through Hydrofarm! 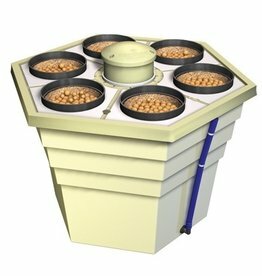 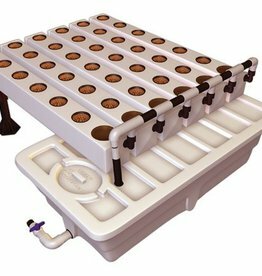 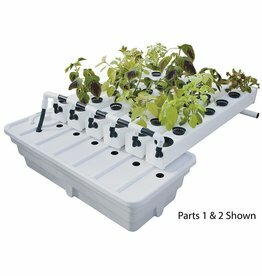 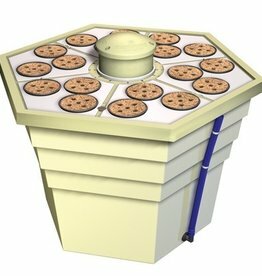 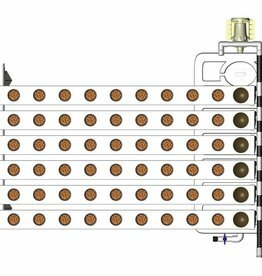 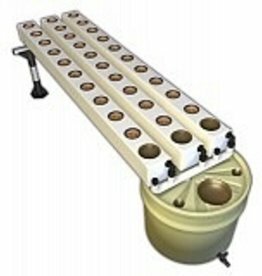 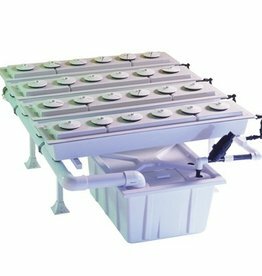 Complete countertop hydroponic garden with built in grow lights and 7 pod capacity - Grows from seed to harvest! 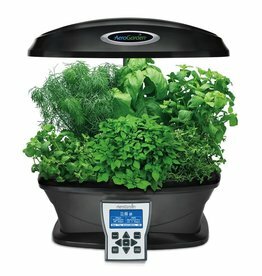 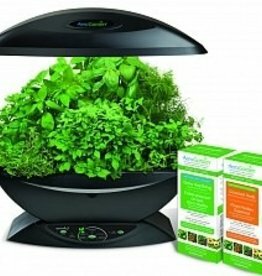 AeroGarden 3 Black w/Gourmet Herb Seed Kit - A Hydrofarm Exclusive!